What Is the Rising Star Program? The Rising Star Program is an exclusive BISA-sponsored recognition and mentoring program for high performing individuals in the securities/brokerage industry. The program is committed to cultivating a diverse and inclusive environment that provides equal access to resources and opportunities. Limited to 15 new Rising Stars each year, the goal of the program is to foster professional growth, leadership growth and career advancement for diverse individuals through mentoring, networking events and volunteer opportunities. *Early career stage is not defined by years in the industry or age of nominee. Time within a specific role, at a firm, etc. will be considered. Opportunities to be featured throughout the year within BISA Portfolio, Social Media accounts, etc. Opportunities to be featured within BISA Portfolio, Social Media accounts, etc. Please click here and complete the application form. 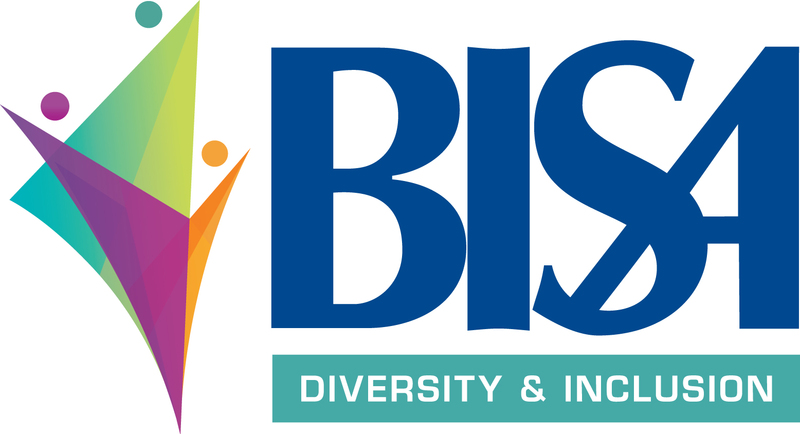 In order for the Diversity & Inclusion Committee to review, submissions must be received by Friday, January 11, 2019. Applicants will be notified before the end of January. If you have any questions or concerns, please contact Janet Huynh at jhuynh@bisanet.org.